Local Private Tour Guide | Munich, Germany | Mat B.
Greetings fellow travellers! 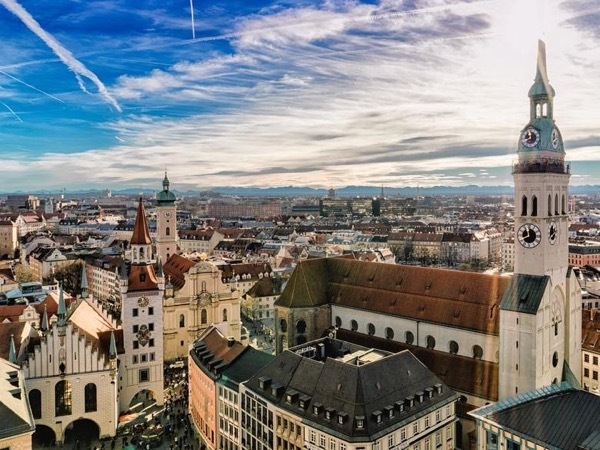 My name is Mat, a down to earth Northern Englishman who has had the pleasure to have called the beautiful city of Munich "home" for the past eight years. Mind you, it took me a while to get here! After having studied Environmental Management at university in Manchester I was employed at a local authority level until the invariability of my everyday life led me to Flagstaff, Arizona where I worked for a non-profit conservation organisation. It was also in Flagstaff that I met my (now) Bavarian wife. Our shared passion for travel and culture let us to, over the best part of two years, travel to all corners of the globe before finally deciding to settle in the traditional yet dynamic city of Munich to raise a family. Here I am, eight years later, not only am I still with the same beautiful wife but have two beautiful children to boot! Over these years I have been working as a freelance tour guide, showing visitors from all over the globe this beautiful city and its breathtaking surroundings. I have come to find my extensive travel experience and understanding of different cultures invaluable and most beneficial in my work as a guide. I feel I have the understanding to be accommodating, open and adaptable to the individual needs of my guests. I am always eager to show visitors around the city and surrounding areas and to share all I know of its culture, quirks and rich, varied and often turbulent history. 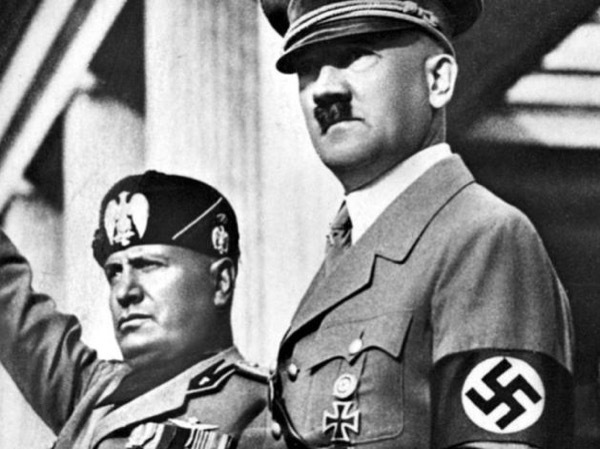 It was a more recent turbulent time in this city's history that led to my interest and primary subject of study, that of the 3rd Reich. This interest also led to training and becoming an accredited and licensed guide with the memorial to the former concentration camp of Dachau. I would be happy to customise tours upon request and having two small children makes me very family orientated and understanding to the needs of families travelling with kids. Not only is tour guiding my subsistence but also my passion. My wish, ultimately, is to make your visit unforgettable. Officially accredited and licensed guide for the Dachau Memorial. Environmental Management Degree from Manchester University. Extensive travel experience throughout the world. Wilderness chainsaw certification from the U.S Forest Service. 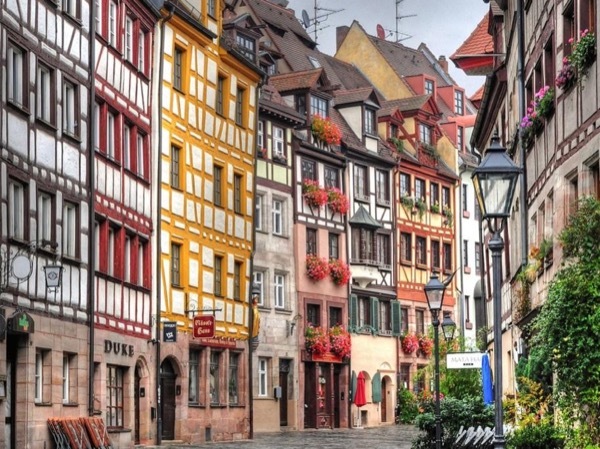 Visit Nuremberg...the "City of Empires - Germany's Treasure Chest"